A Shutterstock photo shows a two-story treehouse, location not given. 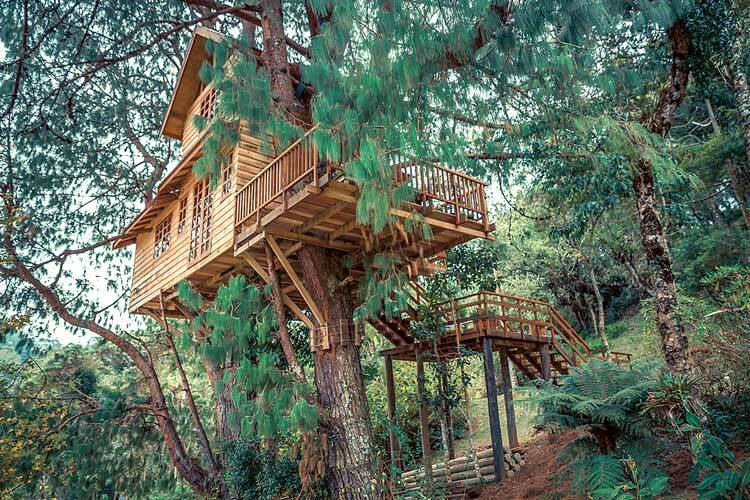 Want to live in a treehouse? Then come to Fayetteville, specifically to Pinewood Forest. 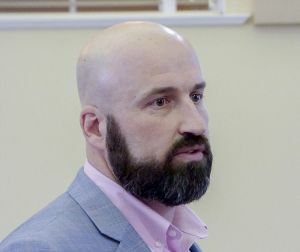 The Fayetteville City Council on March 15 approved revisions to the Pinewood Forest development agreement dealing with the size and number of accessory buildings on residential lots and adding educational uses to the plan. Above, a Shutterstock photo shows a two-story treehouse, location not given. The request dealt with 135 acres near the intersection of Veterans Parkway and Hood Road, on the development’s south side. Pinewood Forest requested, and the council agreed, that educational uses be added to the permitted business uses already in place and that treehouses or canopy homes for residential, accessory or business purposes be allowed. The council voted to have accessory residential units, such as a guest house, limited to 600 sq. ft. on up to 100 individual lots supporting the primary residence, provided the accessory unit will be located in rear or side yards and cannot be rented. Pinewood Forest will have its own covenants in place. On another issue, the council approved having accessory units ranging from 370-600 sq. ft. in size. In other issues, plunge pools and landscape pools will be allowed and the development agreement provides for the eventual construction of “treehouses” on the property. Fayetteville City Manager Ray Gibson at the March 15 City Council meeting. Photo/Ben Nelms. “This is a unique development and we’re excited to have it,” said City Manager Ray Gibson. 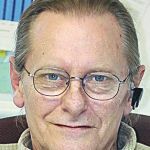 Commenting on the treehouses, architect Bill Foley said planning efforts for those structures are still in the concept stage. Addressing the changes to the development agreement, Director of Community Development Jahnee Prince said in a March 5 letter said Pinewood Forest is now seeking to update the development agreement to more thoroughly address accessory dwelling units and treehouse structures. Noting the scope of the Pinewood Forest project, Prince said the development is planned to create a walkable mixed use community, consistent with the city’s Comprehensive Plan, that is connected to the Pinewood Atlanta Studios and Piedmont Fayette Hospital through the proposed multi-use path system, with primary access off of Veterans Parkway. The conceptual plans to be developed over multiple phases include 600 single-family homes, 600 multi-family units, 100 townhomes, two hotels, a mix of office and retail space, several pocket parks, and a chapel.